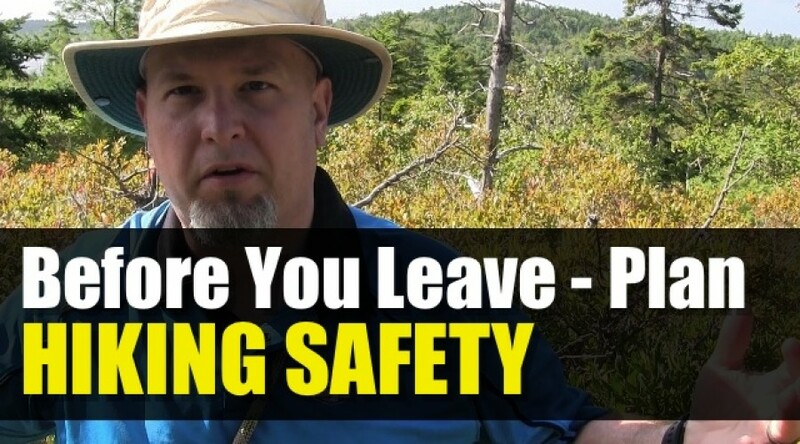 We talk a lot about what to do to survive in the woods in an emergency, but we don’t address the things we can do before we leave the house to be safe or get search & rescue to us faster. 1. 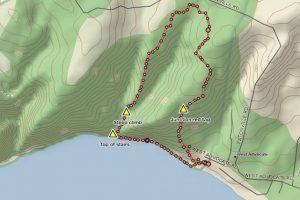 Planning – research the area & trail where you will be going. 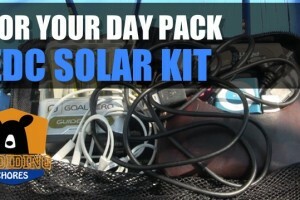 Today, you can find a lot of resources, maps, GPS files, reviews, photos, etc..Charge up & load your devices with the info. 2. Stay Within Your Abilities – 5k walking on a sidewalk isn’t the same as 5k in a wilderness trail. Not only you are using muscles you wouldn’t normally use, it will take longer. So choose a trail within your abilities. 3. Tell someone where you are going and when you expect to be back. Include your travel time and other stops before & after your hike. 4. Waypoint your car at the trailhead. Sometimes it’s easier to navigate to your car rather than doing a track back on your GPS. Or determine a Safety Bearing. 5. Leave a note in your car. In the advent of SAR coming for you, police will usually access your car for clues. A simple note about your plans and times will help them focus their search pattern and get to you much faster. Here’s an example form that you can print out. 6. Your devices will fail. We rely on our smartphone & GPS a lot, but plan on having either of them fail at some point. We talk a lot about map & compass, but simple navigation skills and being able to read a topo map are essential skills to learn.